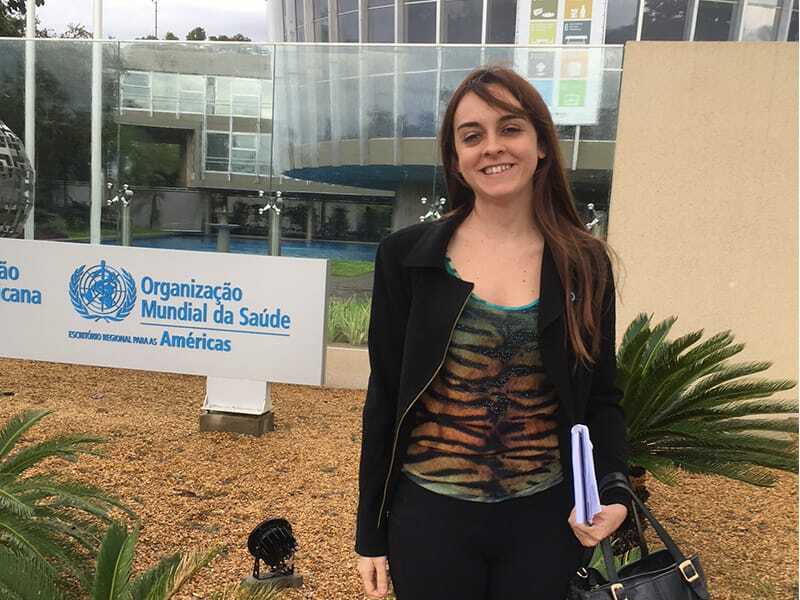 Following social media outcry, the Brazilian Ministry of Health is discussing final steps with the National Committee for Health Technology to make rapid-acting analog insulin available for people with type 1 diabetes in the Brazilian Public Health System. Education is the driving force to achieve proper management of diabetes. 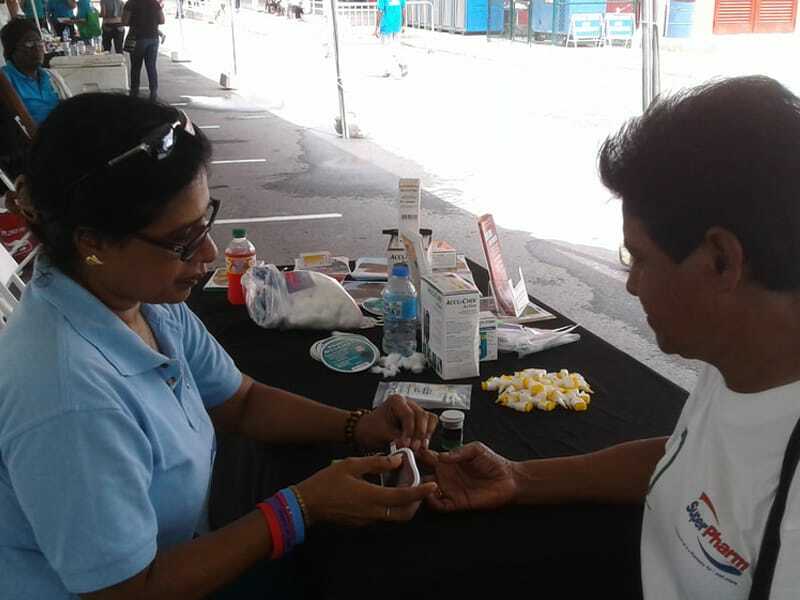 The IDF North American and Caribbean (NAC) Region is prioritizing education and has developed their diabetes education programs to suit all education levels.